Following back to back successful high school seasons for the girls and boys Rails Swimmers, where both teams had multiple events and team members at their respective state swim meets, now the focus is 100% on the 2019-20 high school seasons. A majority of the swimmers are using the month of April to hit the weight room hard four days a week, and keeping in swim shape five days a week where stroke development is the daily skill base being addressed. The swimmers took the month of March to aim at the Midwest Regional meet in Minnesota, which ended with a fourth consecutive top 15 finish, three meet champions, and twenty-two SDMS team records being set! For the months of April and May swimmers will get the opportunity to work out daily with the Lincoln strength coach and remain in the water with SDMS coaches leading the way. 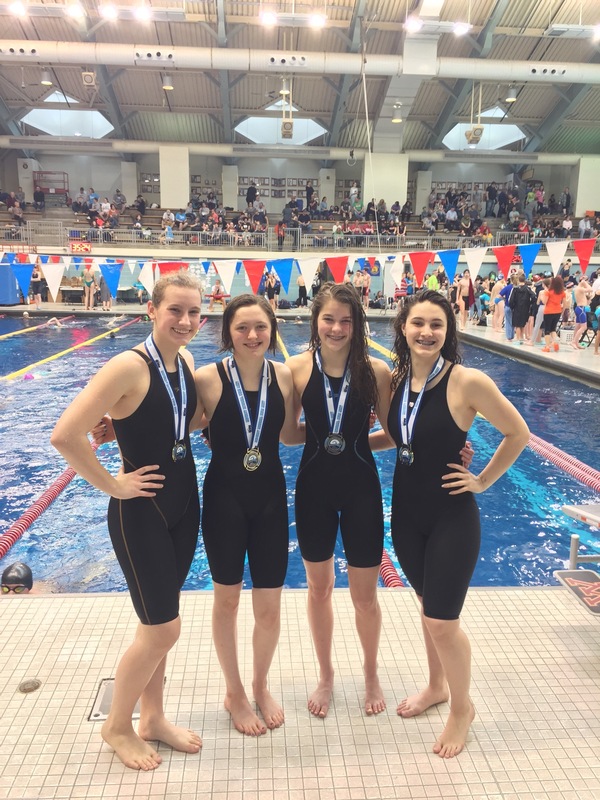 The number one goal is to enter the 2019-20 high school seasons where a swimmer left off in 2018-19, and this can only be done with hard work and a specific agenda to improve on weaknesses and make strengths even better. Good luck to the Rails swimmers as they push harder in 2019 than ever before!